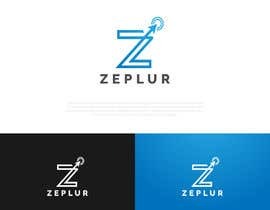 I need a unique logo which represents the theme of my company website development. 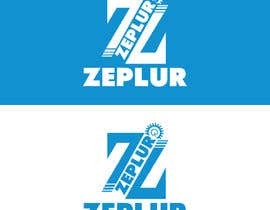 Under the main brand logo or within the logo I need the word 'Zeplur' to be implemented within the design. If you look at the files '[login to view URL]'' and '[login to view URL]' they're two examples of a similar design I want to be incorporated into my logo design. 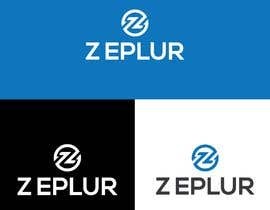 This is in terms of the text and icon brand placement that forms the logo. 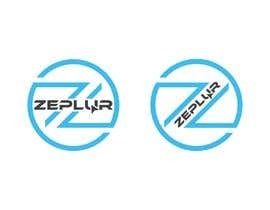 Pick the best one which suits the logo more. 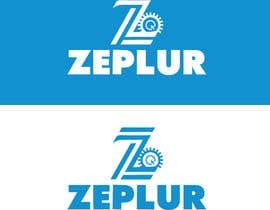 In terms of the main brand logo, I quite like this brand logo so maybe use it as inspiration? 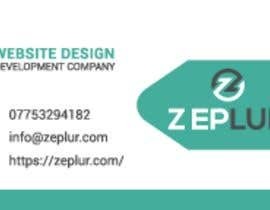 'example [login to view URL]' Please not a copy or similar make it unique. 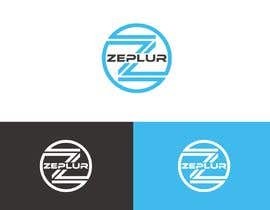 Moreover, in terms of the colour scheme of the logo I want the colours sky blue and white to be used. Feel free to add grey or black if you see fit. 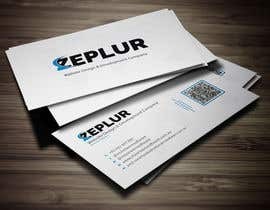 I need a business card designed for me. 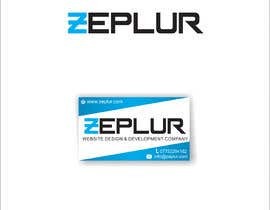 Please include the below on the business card. 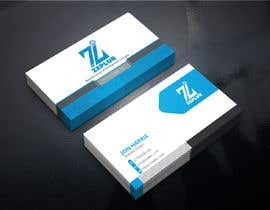 -Include the logo design which you designed, on my business card. 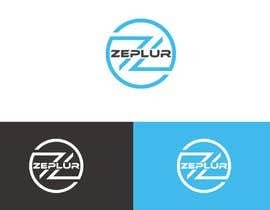 Please ensure the colour scheme of the logo is followed within the creation of my business card. 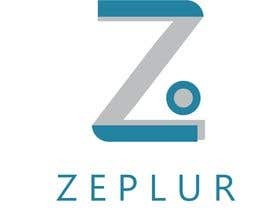 -Email "info@[login to view URL]"
-Company website "[login to view URL]"
-Next to the email, phone number and website name could you include the icon that represents the subject of the text. 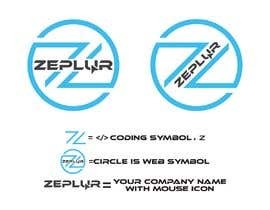 In other words next to my phone number add an icon of a mobile phone. I like the use of the mouse icon on the file 'example [login to view URL]' maybe use that as some inspiration alongside some coding. Please can you send me all the relevant file types for the designs. 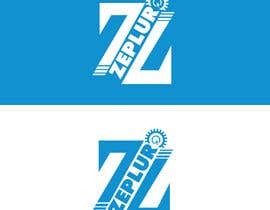 For example, PNG file with a transparent background of the logo. 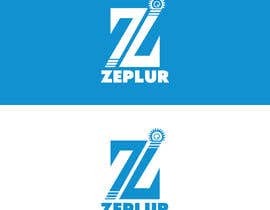 Ai of the logo if developed on illustrator. No templates from youtube please. Please can you also send me written confirmation you designed and developed the above with a signature stating the designs are your own work. Furthermore, please add a line stating I can use this for my own use as a paying customer. Hi, can you check it now for me please? It should be working. Hi, there is no attachment. kindly upload the example JPG files.